Besides chemical and medical industry, Potassium Acetate with CAS NO. 127-08-2 and molecular formula C2H3KO2 is also widely used as as buffering agent, neutralizer, preservative etc in food industry. 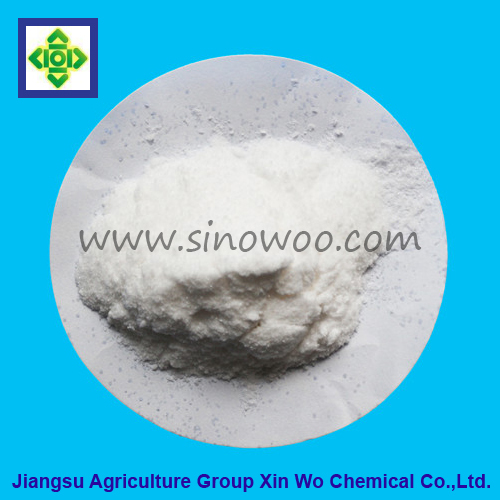 5.Character: It is white crystalline powder. It`s easily deliquescent and tastes salty. PH value of 1mol/L aqueous solution is 7.0-9.0. Relative density(d425) is 1.570. Melting point is 292℃. It`s highly soluble in water (235g/100mL, 20℃; 492g/100mL, 62℃), ethanol (33g/100mL) and methanol (24.24g/100mL, 15℃), but insoluble in ether. 6.Usage: It is used as buffering agent, neutralizer, preservative and color fixative to protect natural colors of animals and plants. Looking for ideal Potassium Acetate Manufacturer & supplier ? We have a wide selection at great prices to help you get creative. All the C2H3KO2 are quality guaranteed. We are China Origin Factory of 127-08-2. If you have any question, please feel free to contact us.